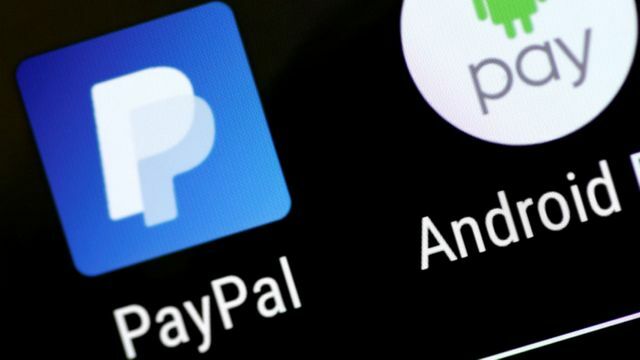 PayPal CEO has announced the company plans to spend as much as $3bn per year on buyouts, with early evidence in its recent acquisitions of iZettle and Hyperwallet. This year has already seen $46bn in acquisitions in the payment sector. These trends have been a powerful tailwind for fintech upstarts. Shares of Dutch payment-processor Adyen jumped more than 90% on their first day of trading, while those of Square have more than doubled in the past year. PayPal’s stock has soared more than 50% during that span.